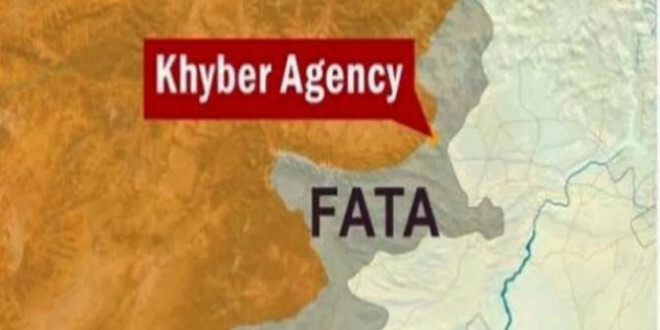 KHYBER AGENCY: Blast in Tirah Valley of Khyber Agency on Friday morning has reportedly kill a security personnel, TheNewsTribe.com reported. Nature of the blast has not been reported so far. Ban on media access in Tirah Valley has become a hurdle in reporting. It is a developing story, will be updated accordingly.